The Crawford Plains house sale price per square foot has slipped below the Edmonton average selling price per square foot in the third quarter of 2012. This comes after 3 consecutive quarters where Crawford Plains has sold for higher than the Edmonton average. Historically, Crawford Plains does tend to mirror the Edmonton average sale price per square foot. Unlike other neighbourhoods, Crawford Plains tends to stay either above or below the Edmonton average for 3 or more quarters before it reverses. 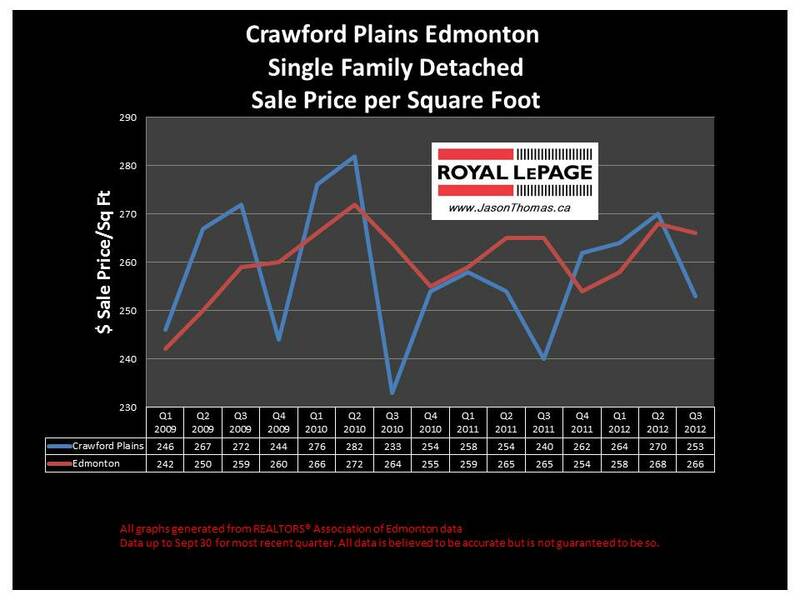 So, if this pattern continues we could see Crawford Plains selling below the Edmonton average sale price per square foot for a couple more quarters. 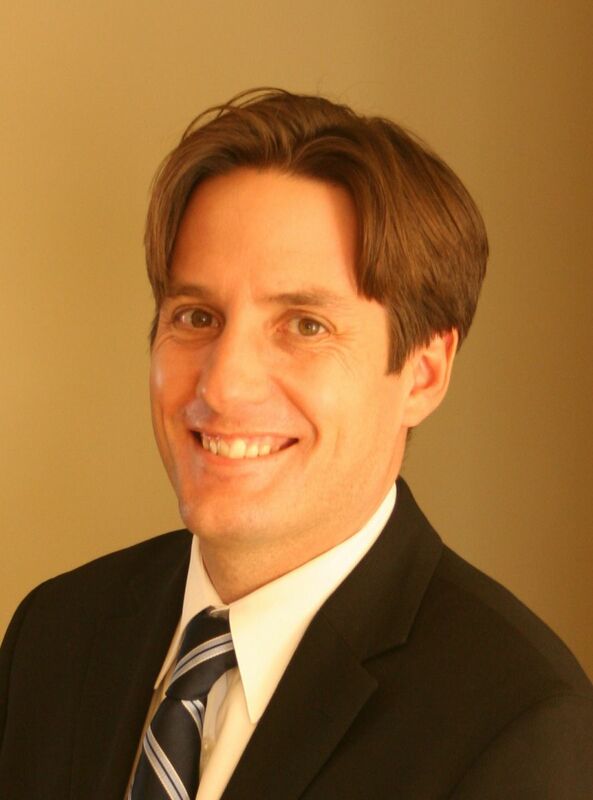 The highest sale price for a house in Crawford Plains in 2012 year to date has been $405,000. The lowest selling price for a home in Crawford Plains is $243,000 year to date. The average time to sell a home in Crawford Plains this year has been 45 days. That is the same as the Edmonton average days on market. The Millwoods average days on market is sitting at 41 days so far this year.